Great cover art and I love this genre. Sounds intriguing for sure. Loving the cover. 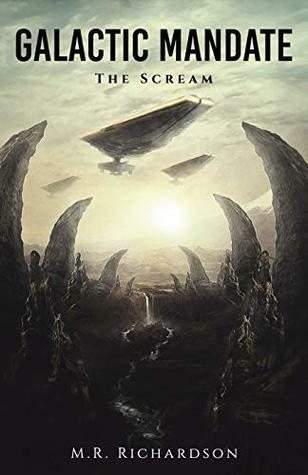 Perfect cover art for this genre. Sounds interesting. Good luck with your novel. This looks like an awesome sci-fi series. I am looking forward to reading. 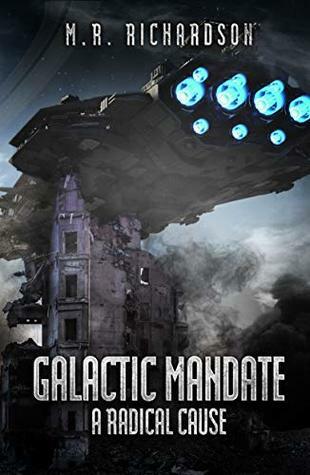 I like the cover of Galactic Mandate: A Radical Cause -- it has a really spooky feel to it! Nice book cover(very imposing) and the book sounds interesting.